Interesting and fun clarinet facts. - The clarinet is the most recent addition to the woodwind family and was the last woodwind to be included in the symphony orchestra). 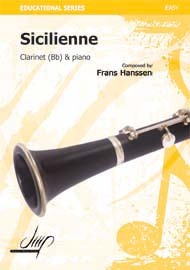 - The predecessor to the clarinet was the chalumeau, the first single reed instrument. It was popular during the Middle Ages but had a small range of around 1 ½ octaves. - The sound of a clarinet is produced by forcing a column of air through the clarinet mouthpiece, causing the air to vibrate through the reed and into the hollow body of the instrument. 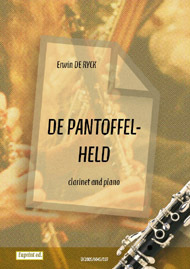 The clarinet player then presses the keys, shortening the airflow to alter the pitch of the note. - Clarinet keys are particularly complicated because the clarinet overblows to a twelfth which extends its fundamental compass to nineteen half tones. The other woodwinds overblow to the octave (twelve half tones). 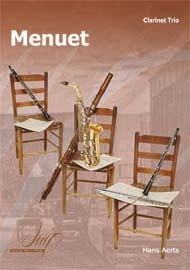 - A cane reed needs a diameter of at least 2.5 centimetres (1 inch) if it is to be made into a reed for a clarinet. - Julia Roberts played clarinet in bands when she was at school. - Woody Allen plays the clarinet at Michael's Pub in New York City on Monday nights, and has even turned down invitations to the Oscars because he has a gig. - Steven Spielberg can be seen playing the clarinet in an orchestra early on in his movie ‘Jaws’.